During winter there are many times that we do not know what activities we can do abroad. 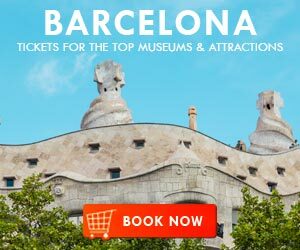 Cold and humidity are not the best travel companions, but there are many examples of super fun and special plans to make in the coldest season of the year. 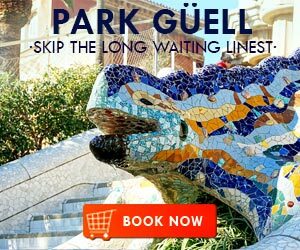 Skiing is one of them, completely advisable for those who like to enjoy the snow that only appears in the higher parts of the Northern Catalonia. 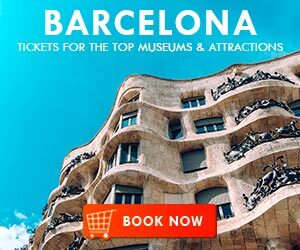 But if you would like to enjoy the snow without having to go skiing, there are some lesser known activities that can be very interesting and enriching. One of them is a sled ride, usually pulled by dogs, in which you can see nature at work in its purest form.  Today, in this article from ShBarcelona, we will talk to you about where to take sled rides in Catalonia. 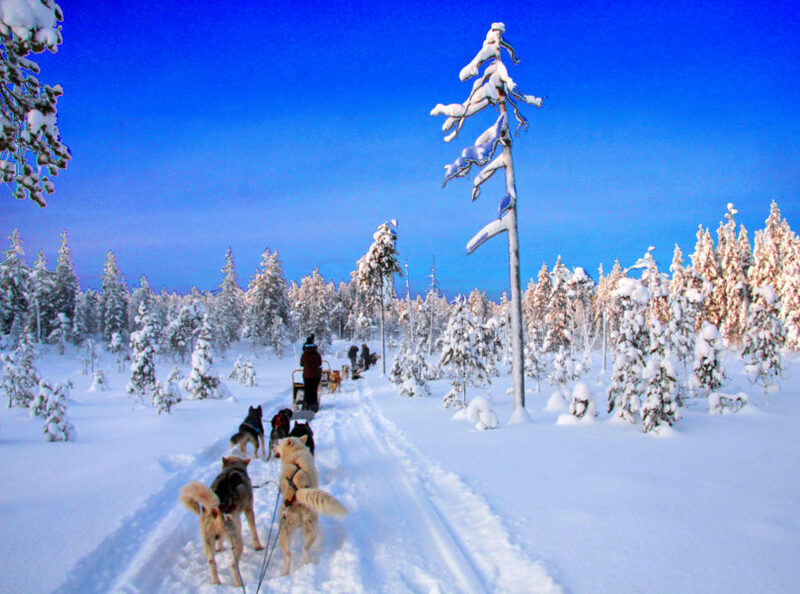 Mushing is the experience of giving rides on a sled pulled by dogs. Actually it refers more commonly to the sport, since there are many people who love dogs and snow, who have decided to specialize in this type of sports. There are several competitions during the year. 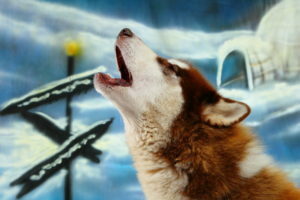 Mushing is exciting, fun and ideal for people who like dogs and who like to be in contact with nature. 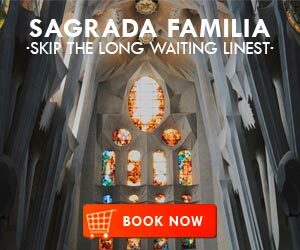 To have this sled experience in Catalonia, there are different companies with several routes to consider. The locations are diverse, from the neighboring country of Andorra, to various locations in the Catalan Pyrenees. 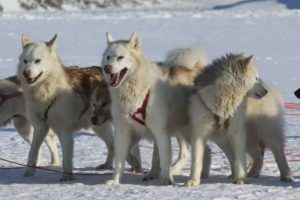 The dogs that pull the sled are called sled dogs and generally they are dogs of Nordic races (like Siberian Huskies), sometimes pure bred and sometimes cross bred especially to pull the sleds. Generally, these races descend from the wolves of the polar regions, used by the nomadic tribes in the Arctic Circle, to move through the icy terrains pulling the sled. They were also needed to help individuals in the Arctics with hunting. You can choose between two types of sledding. If you prefer to enjoy the scenery, choose the ride in which a professional is responsible for driving the sled and passengers are only responsable for having fun with speed, the snow and enjoying nature. On the other hand, if you prefer action, you can try driving the sled yourself. This is something that can be very interesting and that will make you experience the sled ride more fully. The instructor will be with you at all times, to avoid complications and accidents. There are several types of experiences, among which are the unique sled rides, or the packs that include some other activity next to the sled tour. It can be a visit to a spa, a dinner or any other complementary experience. 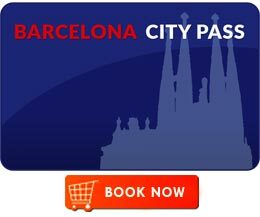 In addition, excursions can be done both at day and at night, depending on the company that organizes them. You can book your experience at Aladinia or at Yumping. Will you go on a sled tour this winter?